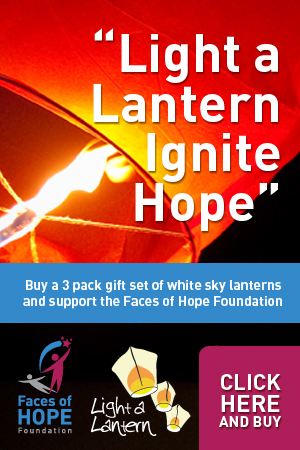 BLUE BIRD & FACES OF HOPE HOST LIGHT A LANTERN IGNITE HOPE TO RAISE FUNDS FOR INDIVIDUALS WHO NEED FINACIAL ASSISTANCE WITH CANCER TREATMENT & CREATING CANCER AWARENESS. Faces of Hope would like to thank BLU BIRD shopping center for all their Amazing Support. 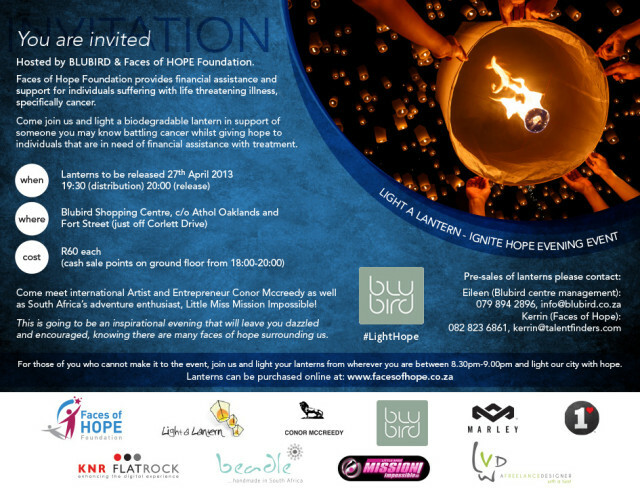 Please support us by buying a lantern and join us for a wonderful event on the 27th April 2013 @ BLU BIRD shopping center. YOU ARE INVITED TO JOIN THIS AMAZING EVENT. 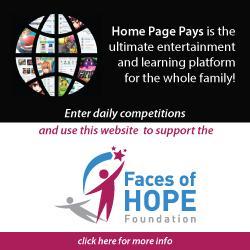 ← The Max Foundation doing great work for cancer patients.